The wait is over! 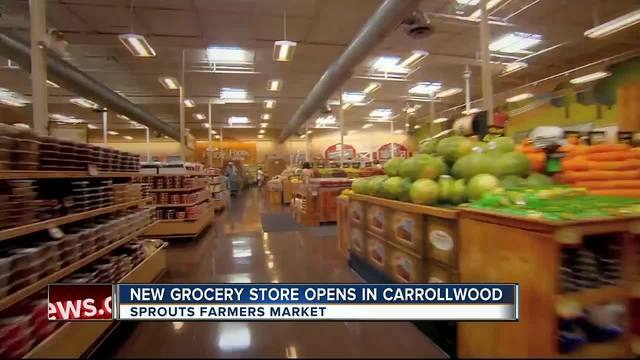 A new grocery store opens Wednesday in Carrollwood. Sprouts Farmers Market gave away muffins and coffee samples at their grand opening on Wednesday morning. As customers walked into the store, the staff cheered and gave them a round of applause for visiting the store. The store is located in the Carrollwood Commons Shopping Plaza at North Dale Mabry and Ehrlich Road. 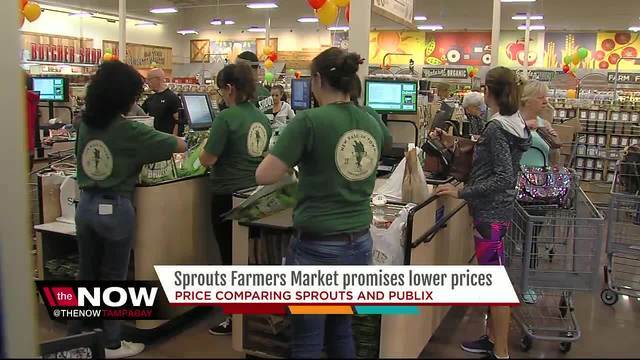 Sprouts is known for featuring a lot of organic products and describes itself as a blend mainstream and specialty grocery store.